Exotic and rare these plants are the featured genus of the month -the variety is simply enormous. Learn about and collect a sample of each of the aloes. 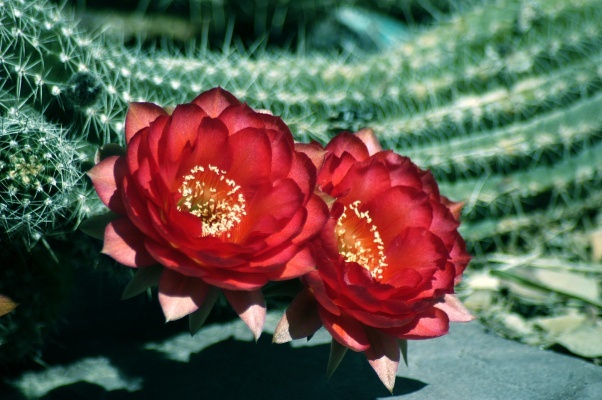 We specialize in exotic cacti & succulents for enthusiasts, professional landscape designers and landscape architects, as well as providing plants and materials for those who enjoy do-it-yourself landscape projects. 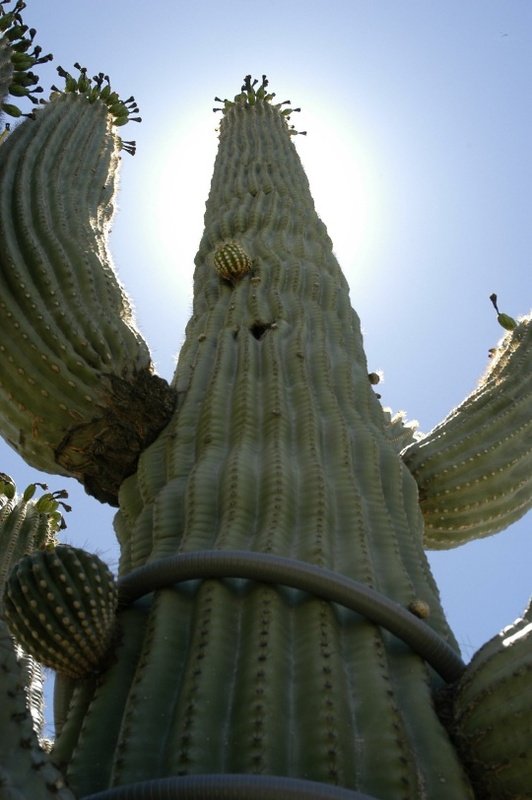 RCD began as a small private cactus garden in north Phoenix, and, across a span of many years we have expanded the garden into a very large collection in multiple locations. At Red Canyon Desert our priority is the satisfaction of collectors, and the success of our treasured re-sellers. <- Top Left: Barrel Cactus. 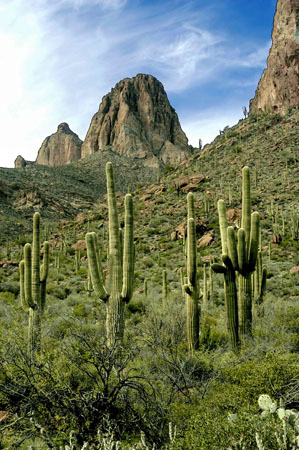 Top right: Saguaros at Fish Creek.